When stars party, all we see are glitters and sparkles! 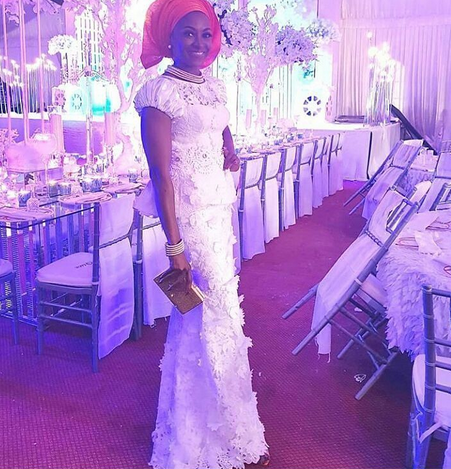 This is definitely the case of the fairytale wedding between one of Nigeria’s finest designers YOMI Makun, aka YOMI Casual and his beautiful bride Grace. The beautiful wedding was the definition of ‘star studded’! 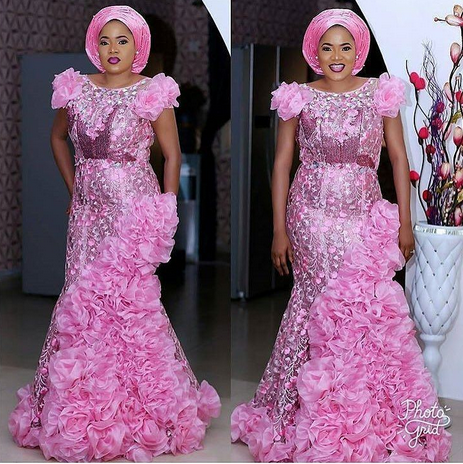 Celebrities trooped out to celebrate with the couple and putting their best Saturday look to play! 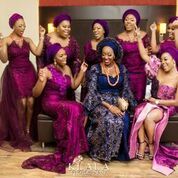 Kate Henshaw, Adunni Ade, Oge Okoye, Lilian Esoro, Peggy Ovire, Ebube Nwagbo, Toyin Abraham, Beverly OSU, Omotunde Lolo, Anna Banner and many more slayed mercilessly to the wedding. 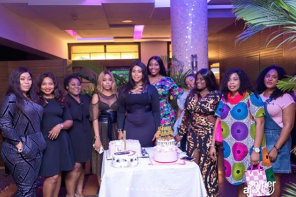 Others spotted at the lavish celebration include comedians, friends of the groom’s brother Ayo Makun.